1). Acapella - A Lovely days. 2). Okain - Aiiight - original mix. 3). DJ PP - I Like House Music - Original Mix. 4). luca bacchetti - caribbean - original_mix. 5). Natalie Williams - U Dont Know - Laidback Luke Remix. 6). Audio Soul Project - Traditionalist. 7). DJ T - Dis - original mix. 8). 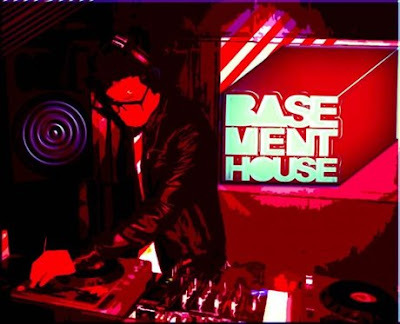 Dj B&Neal Paul mix - BackToFundamentals - Yassoul. 9). Simon Baker-NY Summer - original mix. 10) . Martin Worner - Full Tilt. 11) . Amir - Jazz Loops. 12) . DJ.T - Outbreak True School mix. 13) . Aril Brikha - Room 337 - Original Mix. 14) . Q Boyz EP - The Beatz - It's ok Alfred'S OldSkool mix. 15) . Luomo - Tessio Ramon Tapia Remix. 16) . DJ MEMÊ Bootleg - I FEEL LOVE RE-EDIT. 17) . When We Were Kings.